Join My Halloran’s War Reader Community! War Without Honor is Now Available for Pre-Order! 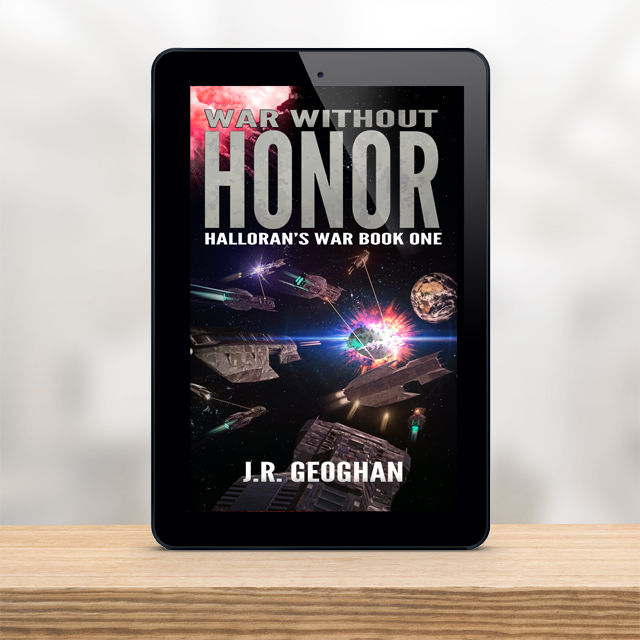 War Without Honor, Book One of the Halloran’s War Series of time-travel military science fiction hit Amazon yesterday. Release date is February 28th, so be sure to reserve your copy!